Check out price of NEO in USD, INR, GBP, EUR, CHF, AUD, THB, SGD, RUB, HKD, CAD, JPY, NZD, and various other different fiat currencies. The NEO Value in different fiat currencies is aggregated (and averaged) value from top NEO Exchanges world wide. The price of NEO is highly volatile. The value of NEO has change -6.494746895893% in last 24 hours. How is NEO Value defined? 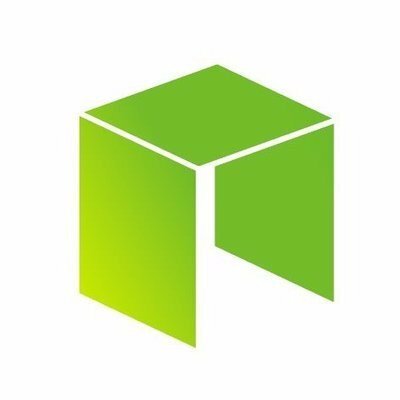 The value of NEO depends on various factors like demand and supply. If the demand of NEO is low its bound that the value will go low. But if its high then the NEO value is bound to increase. Also how much was it traded in 24 hours (NEO trade volume of last 24 hours is 158098220.58774 USD) effects the value a lot. Since cryptocurrencies are traded world wide, the NEO value is also effected by different Cryptocurrency News & Policy updates around the world. Some are positive and some are negative. Based on the same the Cryptocurrency Market goes up or down. Check out exhanges from where you can buy NEO.